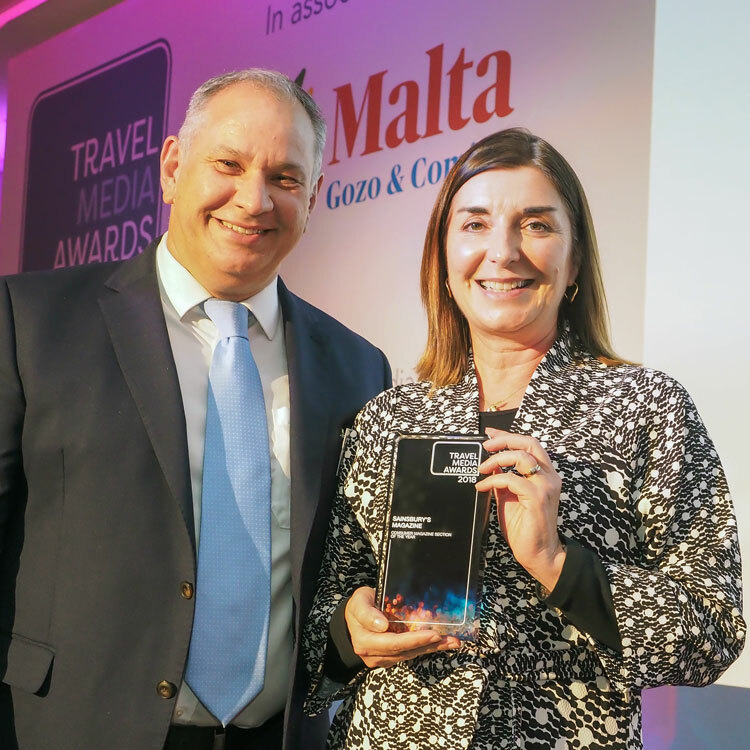 The Travel Media Awards are the most prestigious awards in travel, rewarding editorial quality and excellence across 20 categories covering a range of media disciplines. The awards are open to all media outlets and individuals who publish in the area of travel, and are completely free to enter. Categories are judged by a unique combination of travel industry professionals and media peers, using a proven scoring system, ensuring that only the very best are awarded. 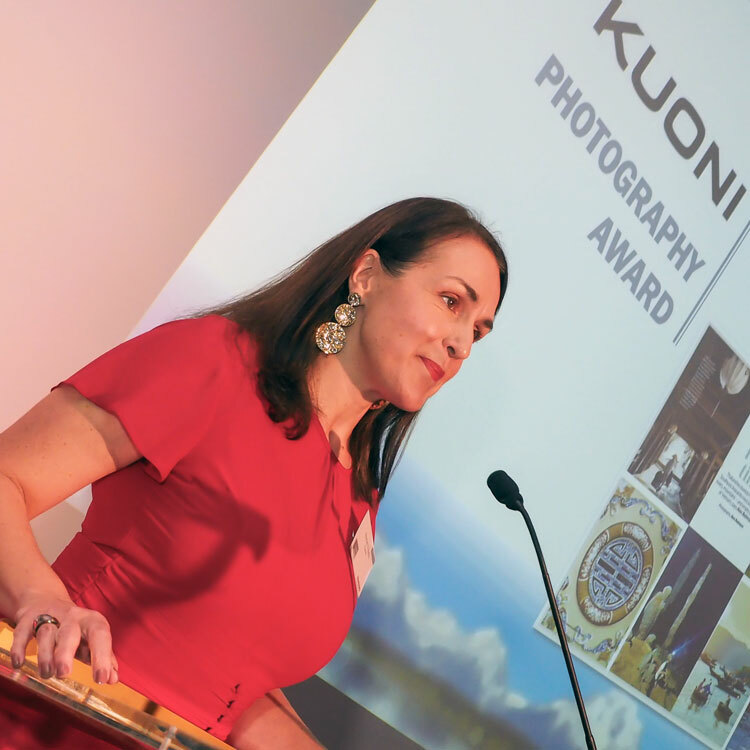 The Travel Media Awards ceremony will be held on the evening of Monday 21 October 2019 at The Landmark London, Marylebone Road. The closing date for entries is 23 May 2019 – submit your entry today and give yourself the chance to win one of these prestigious awards.